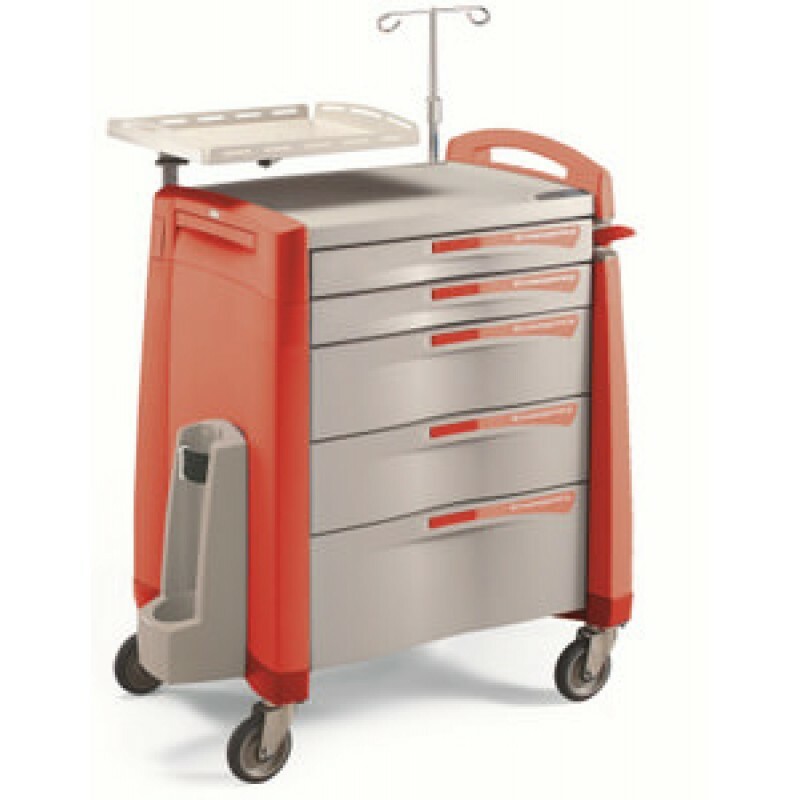 We stock trolleys that meet the needs of all the core hospital departments and functions. 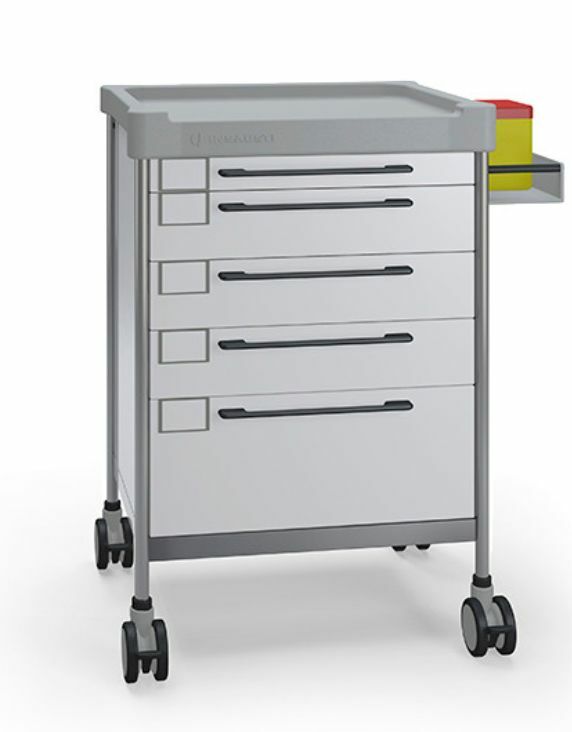 Find trolleys in this category that work for a wide range of situations from storing several pieces of medical equipment to patient notes. 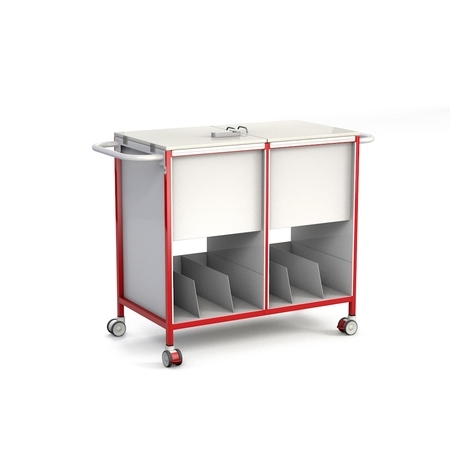 See the extensive choice of accessories and customisation options that are available with many of our trolleys. 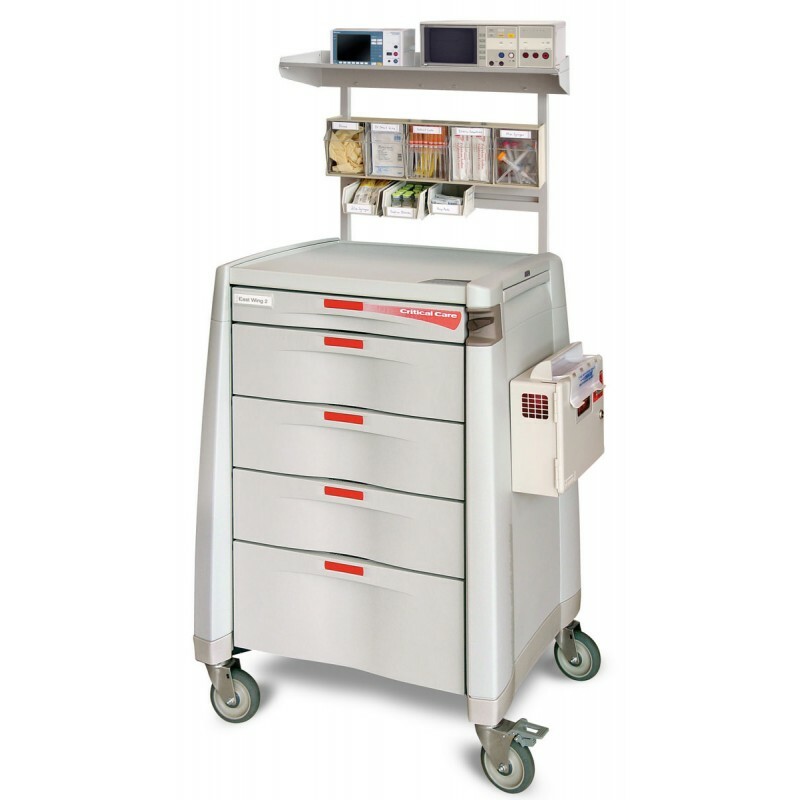 This allows you to only choose the features necessary for each specific department or patient’s needs. 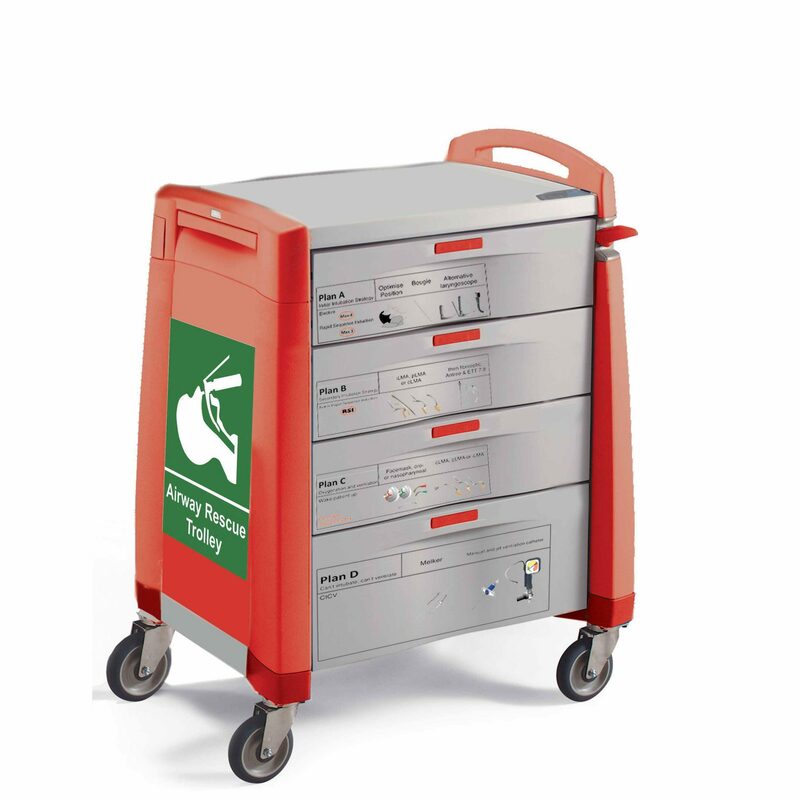 Customisation options can also be chosen to work in line with hospital standardisation. 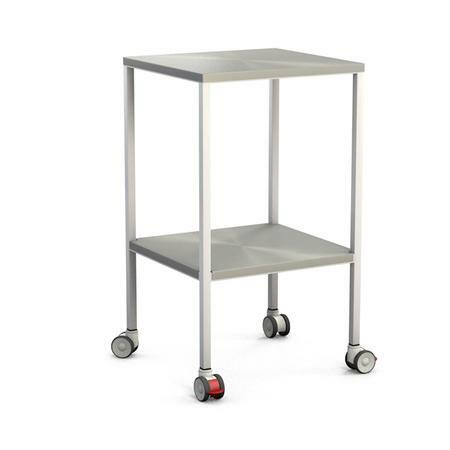 Feel confident when ordering a trolley with us as many come with guarantees reflecting the trust we have for these products. 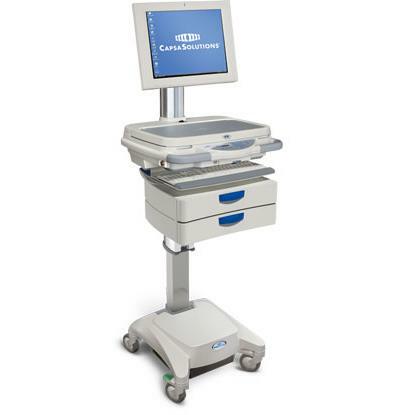 You will also find computer carts in this department that are ideal for bedside documentation and physician rounds. 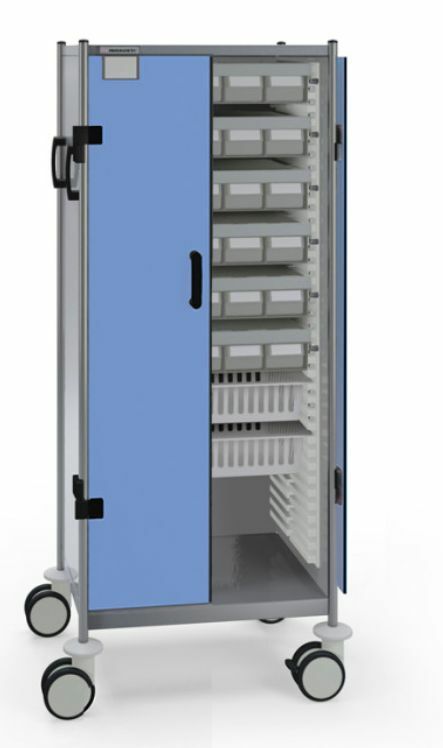 Trolleys can be made tamper-evident with our range of seals.